For Richard Stanborough an invitation to Killigrew Hall offers an opportunity to pursue his passion for philosophy. But the hall hides philosophy’s darkest secret. Soon Richard will have to choose between life, death and love. Yet how can he, when the very meaning of life itself has changed? 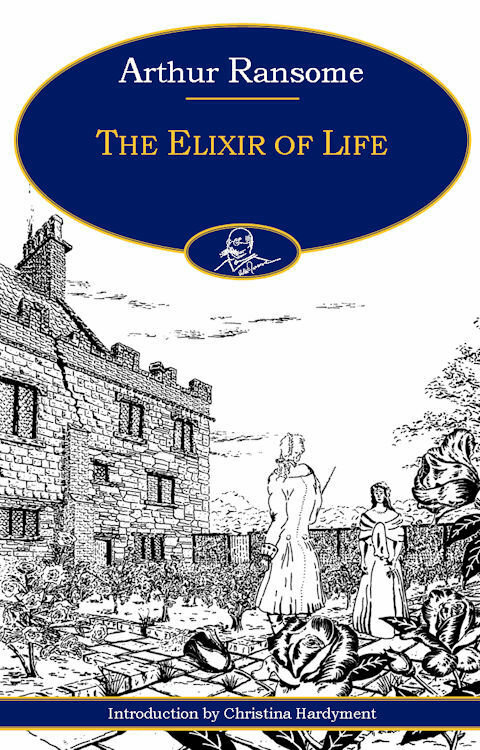 Thriller, horror and historical romance, The Elixir of Life is both Arthur Ransome’s first published novel and the only one he wrote for adults. As Christina Hardyment’s introduction explains, it is utterly unlike Swallows and Amazons and its sequels. Even so, readers familiar with the latter will find hints in The Elixir of the celebrated novelist Ransome would become, whilst all may enjoy this fast-paced and unusual thriller in its own right.